New delays and higher costs should be expected for both the GPS III satellite program and GPS-OCX, the new GPS ground system, federal watchdogs warned in a new report. The Government Accountability Office (GAO) said both programs are in the process of rebaselining, that is, resetting their estimated schedules and costs. 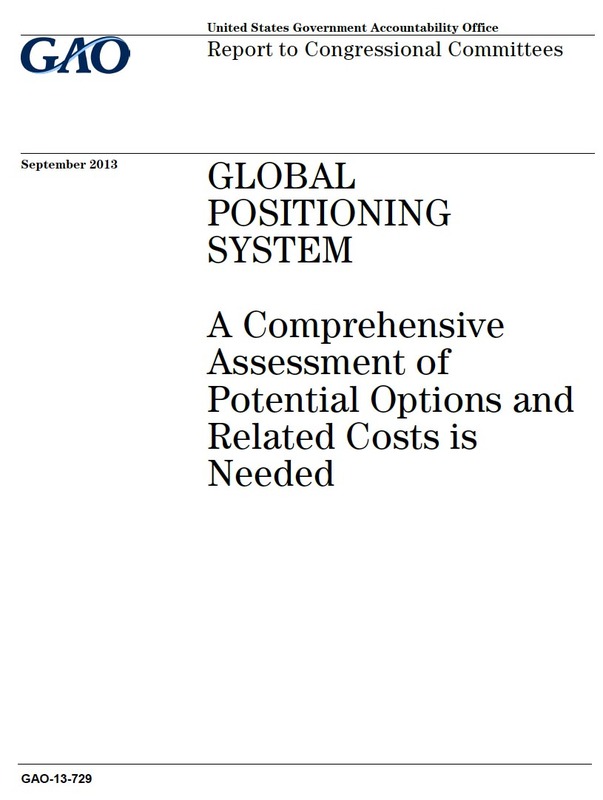 In the case of the Next Generation Operational Control System (GPS OCX), which is essential for full operation of the new GPS III satellites, the changes could be significant. A substantial jump in costs could spell real trouble for prime contractor Raytheon. Sources told Inside GNSS in February that a big increase in the bill for OCX could put the program in the crosshairs of congressional budget hawks and trigger a major shift — including possibly a change in contractors. The program was rebaselined last fall, pushing the system’s completion date at that time to 2018. GAO’s timeline now puts the initial capability of Block 1 at November 2018 and Block 2 at November 2019. “We are already working to the revised baseline schedule,” said Gilligan, “and working with the customer on a revised baseline cost." Air Force Space and Missile Systems Center Executive Director David Madden talked about some of the challenges faced by the program during a March 11 breakfast sponsored by the Air Force Association’s Mitchell Institute for Aerospace Studies in Washington, D.C.
Madden also said that Raytheon had had 18 development environments at one point, which were ultimately simplified to help limit the amount of reworking being done. GAO said the OCX program office also changed its approach to developing and testing each software block. In 2014 they suspended all software development activities for Block 1 and 2 until systems engineering was completed for Block 1. Gilligan said that Raytheon had beaten the timetable for Block 1. According to GAO, Under Secretary of Defense for Acquisition, Technology and Logistics Frank Kendall asked for additional studies of all the GPS programs, including OCX, after a deep dive review on February 5. Which brings us to the next-generation GPS satellite program. The first GPS III satellite is now expected to be available for launch in January 2016, GAO said. That is a relatively small delay from the end-of-2015 target date described by the contractor late last year. The contract issued in May 2008 originally called for satellites to begin launching in 2014. A key element of the navigation payload is the mission data unit (MDU), which has been described as the payload’s ‘brain.’ Among other functions, it contains the frequency synthesizer unit and combines the uploaded navigation data with internally generated ranging codes, then routes the information to the L-band transmitter system. Lockheed Martin, the GPS III prime contractor, told Inside GNSS in a statement that the MDU has been delivered and tested. Testing of the assembled satellite will start later this year, they added. The accumulated delay, however, may bump up the overall price of the program, said GAO. The reported indicated that procurement costs had already jumped from $1.5 billion in May 2008 to more than $1.68 billion by the end of 2013, a 12.2 percent increase. 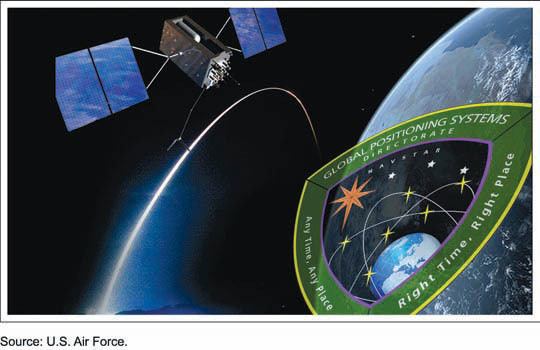 Including R&D expenses, the total GPS III program cost has risen to $4.64 billion from $4.17 billion. (All figures are in 2015 dollars. The ultimate bottom line will depend on a likely recompete of the contract initiated last year with a search for possible new suppliers. The program cost “is still under review and will depend on the final implementation approach selected following the sources sought responses,” said Hoyler.